Maybe one of the most cult and classic covers in Black Metal history ! 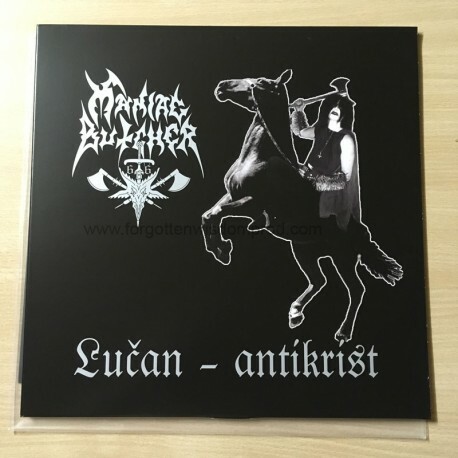 2nd album of Maniac Butcher, in a complete Black Metal style (1996), one the biggest influences for czech bands !!! the hateful vocals of Barbarud are still a classic !